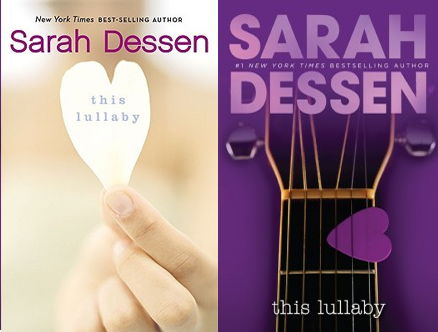 Books and Sensibility: If These Books Were Judged by Their Covers : The Evolution of Sarah Dessen Covers. 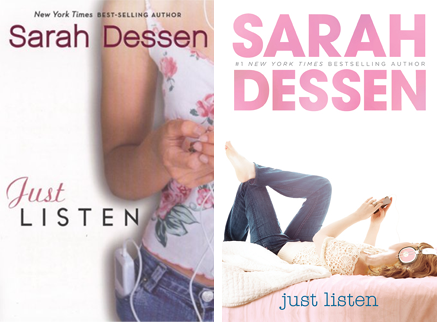 If These Books Were Judged by Their Covers : The Evolution of Sarah Dessen Covers. 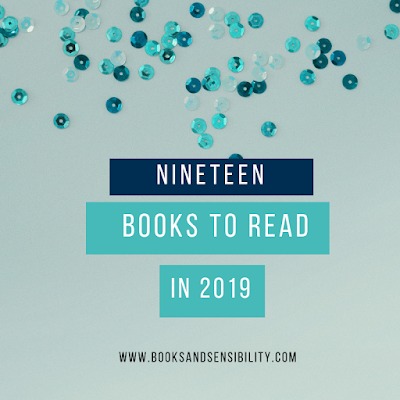 Books and Sensibility's Summer of Sarah Dessen came just in time ! 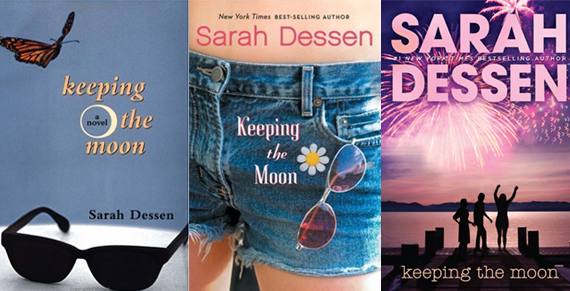 Earlier this summer, Penguin released new paperback covers for Sarah Dessen's novels. 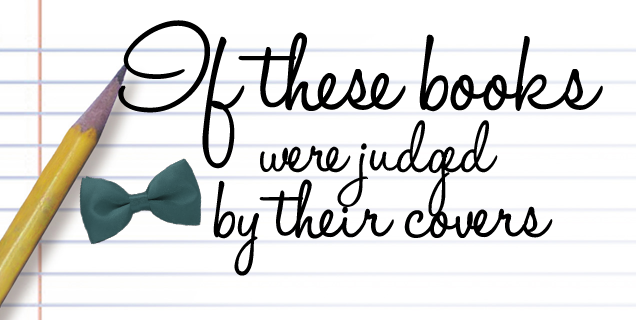 Over the years Dessen's books have had a variety of faces and while I'm not crazy about the title font, I did find a few new covers I think are great renditions. Throughout this cover's evolution it has kept the key as the the main focus. I think the color of the text on the new cover works well with the coloring of the image. 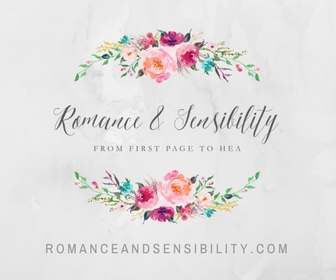 Here at Books and Sensibilitym This Lullaby is a favorite and I really liked the original cover. The new one doesn't entirely disappoint. I'm glad that they kept the heart shaped guitar pick. I never liked the second cover for Keeping The Moon. I mean it looks like an add for shorts and where is her belly button ? I love the celebratory mood of the new cover, though I could do without the stick-people. I think this cover would have also worked great for Along For The Ride. Side Note: Over all the big take away here is that these books are selling SARAH DESSEN. 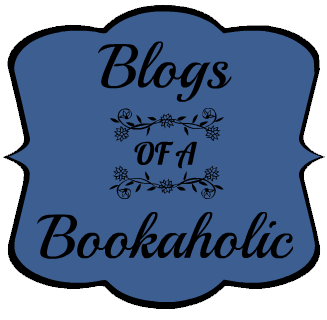 Similar to Stephen King and James Patterson. It's the author, not the title that is important. 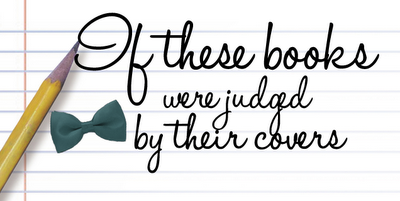 This is problematic because each of these novels is deals with its own issues. 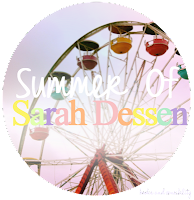 What is the summer of Sarah Dessen ? Find out here ! 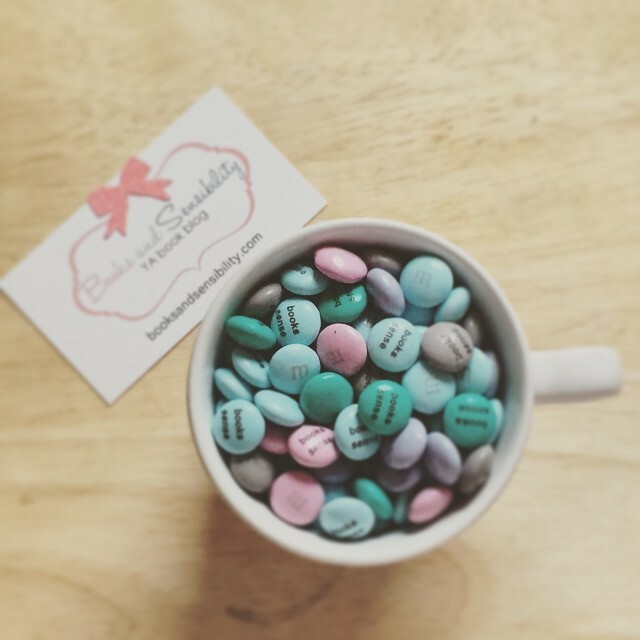 Catch up on the reviews !